Teaching- Modeling Christ-like actions to equip and educate children for the world. Serving- Giving of our time, talents, gifts, and blessings to help others. Impacting- Creating a lasting effect on all children's relationship with Christ, the church, and the world. Praising- Worship through play, song, study, fellowship, as we honor and thank God. 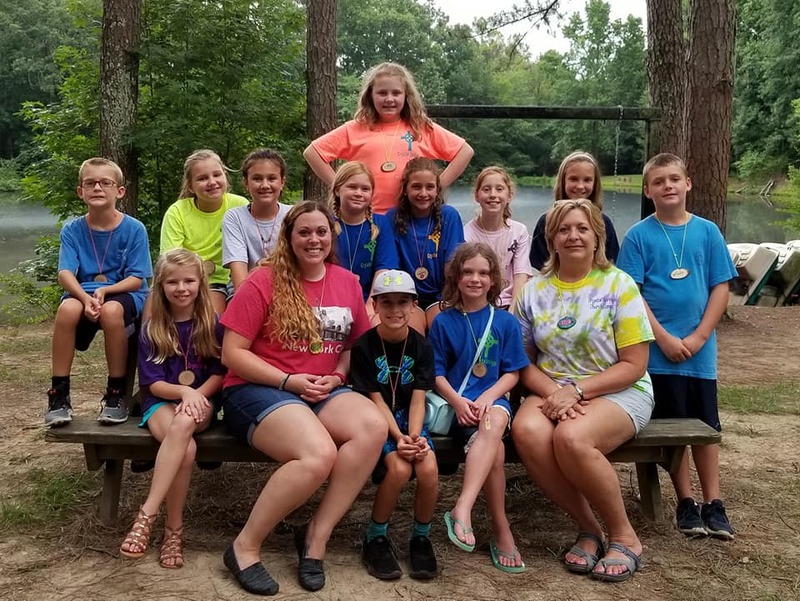 The Clarksville Cumberland Presbyterian Church has a large, ever-growing Children's Ministries program. On Sunday mornings at 9:30, the children have Sunday School for all ages. During our worship service, children fifth grade and younger are invited to come forward for a Children's Message. Afterward, those aged 3-10 are welcome to attend our Worship and Wonder program in a uniquely kinesthetic worship environment. On Wednesday evenings, children are invited to participate in our W.O.W. program that includes food, fellowship and Bible study for all ages. 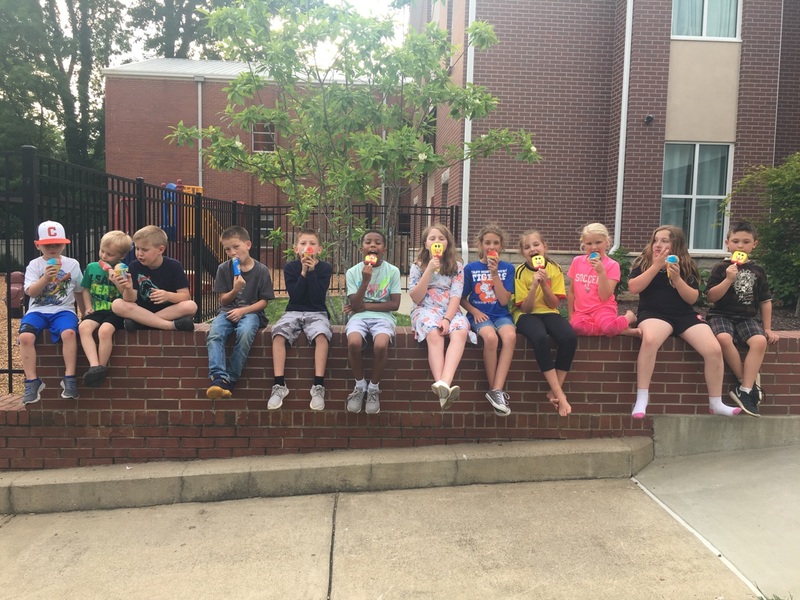 Throughout the year we have many other programs and activities for our children including a week long Vacation Bible School every summer, presbytery-wide church camp, and recreational trips such as a day at the Nashville Zoo. We hope you will come join us for fun, fellowship and growth in understanding of our Lord and Master, Jesus Christ. This Spring we will be using Sparks Lectionary seriese to reinforce and dive deeper in to many of the same topics Bro. Steve will be preaching on the previous Sunday. info and registration coming soon!